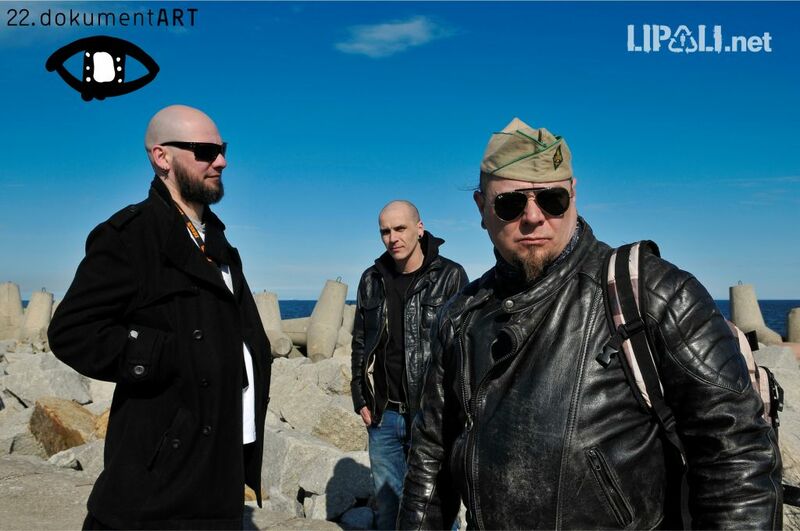 Lipali is a band founded by Tomasz “Lipca” Lipnicki in 2000, afer Illusion was disbanded. It was originally Lipnicki's solo project, debuting with “Li-Pa-Li” (2000). It was eventually joined by Łukasz „Luk” Jeleniewski (drums) and Adrian „Qlos” Kulik (bass). With this line-up, Lipali released “Pi” (2004), “Bloo” (2007), “Trio” (2009), “Akustyk Live” (2011), and “3850” (2012).